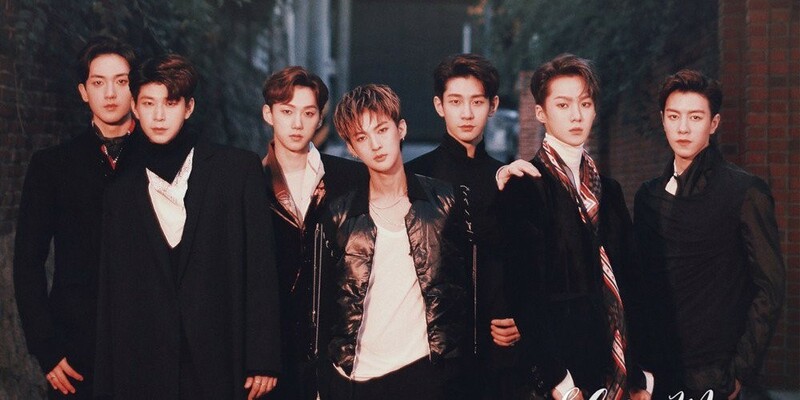 VAV have dropped teaser clips for their comeback. Through the group's official Instagram page, a short clip was uploaded with the caption that reads, "Super rookie IT idol VAV's comeback trailer that High Cut acknowledged! Silhouette revealed. 2018/01/29 coming soon!" Along with the clip, another animated teaser was released that reads "Spotlight" which will likely be their title track or an album title. Check out all the teasers and stay tuned for more!